Supergirl has made yet another addition to the cast for season three. Viewers will see the arrival of Saturn Girl during the new season. Bollywood actress, Amy Jackson, has joined the series. 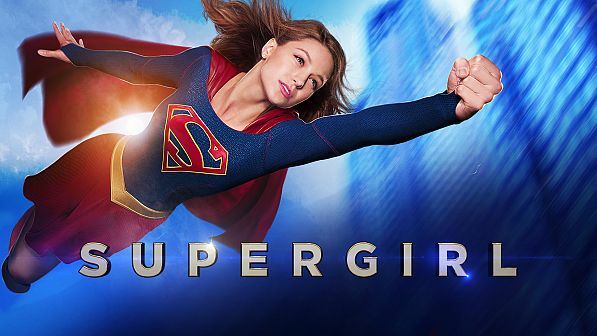 Are you excited for the return of Supergirl? Tell us what you think. Yes thank you for not using a picture of the actor! sincerely, thank you for doing this.